For 40’000 years, man has performed sacred rituals in order to commune with the ruling forces of life and motion. In pace with rapid beats and under the influence of entheogenic sacraments, we have been dancing and raving in the smoke of sacred fires in order to travel inwards to the undergrounds of bordering dimensions and beyond to the distant fringe of the universe. 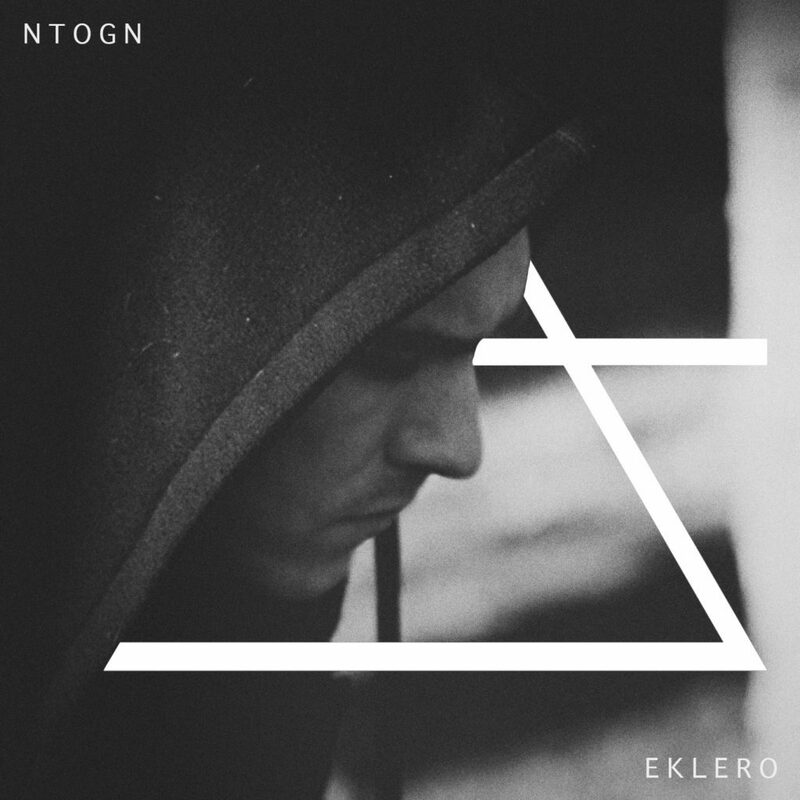 Ntogn wants to embody these holy flames and visionary clouds of smoke. To act as a sonic magician, not only fusing the five elements of the pentagram with spells evoked in swirling, dark and psychedelic techno rituals, but also to create a mythological and occult narrative.